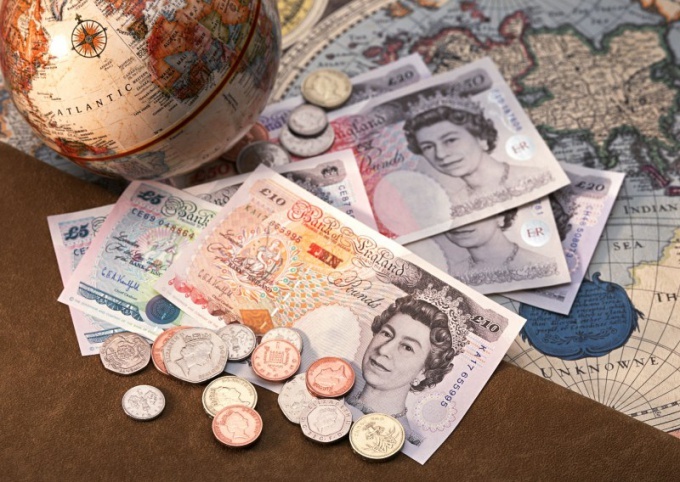 The pound sterling is currently the most expensive of the global currencies in the world. One pound more expensive than the us dollar by 1.7 times. The world has a currency and is more expensive (Kuwaiti dinars or Maltese Lira), but they all have very limited circulation. The first reason for the high cost of the British currency can be called historic. Pound sterling – the currency with the longest history, originating in the XII century. Pounds in XVII-XIX centuries has firmly taken the position of global reserve currency and gave this role to the dollar only after the Second world war. However, since 2006 after the beginning of the global financial crisis, the British pound gradually began to regain the title important world currency. The second reason lies in his popularity on the international currency market FOREX. Sharp fluctuations of the pound against other currencies attracts traders from all over the world. If the trader does with short-term deals, the pound allows him to achieve high profits. Because of its high return while playing on the difference in interest rates the pound has a high popularity. As you know, the higher the demand the higher the price, and the British currency constantly holds the position of most expensive currency in the world. The third reason is the stable growth of the UK economy, including GDP growth and industrial production does not stop for more than 4 years. Growing exports of engineering products, chemical and industrial products. As you know, the strengthening of the national currency helps reduce the cost of imported goods and increase the value of their. The United Kingdom continues to maintain its status as the world capital of financial services. Thanks to USD and EUR, which are the most commonly used international currency transactions, GBP less affected by the global economic downturn and financial crises. This allows British currency not only to maintain its position against the dollar and the Euro, but steadily to go up. In 1996 was created by the European Union. All member States of the Union by 1999 had to move to a common European currency – the Euro. Only England, being a member of the EU, refused to enter on its territory of the Euro in the development of the economy and the country. In the end, the UK deals are made mainly in pounds. And it also contributes, though to a lesser extent expensive. On the background of the continuing financial and economic problems in the U.S. and in Europe, the United Kingdom looks more and more attractive in the eyes of international investors. The rate of growth of the British economy to the second place after Germany in Europe and the fifth largest in the world. Despite the European and global economic problems, the UK shows a small but steady economic growth in the long term will allow her to return the status of the first economic powers in the world.